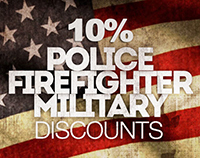 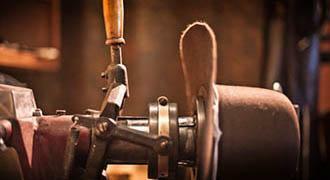 All materials are 100% USA made raw materials, down to the thread! 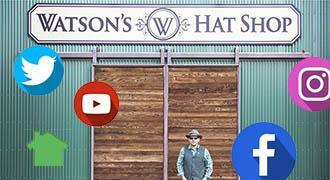 Not Able to Visit Watson's Hat Shop? 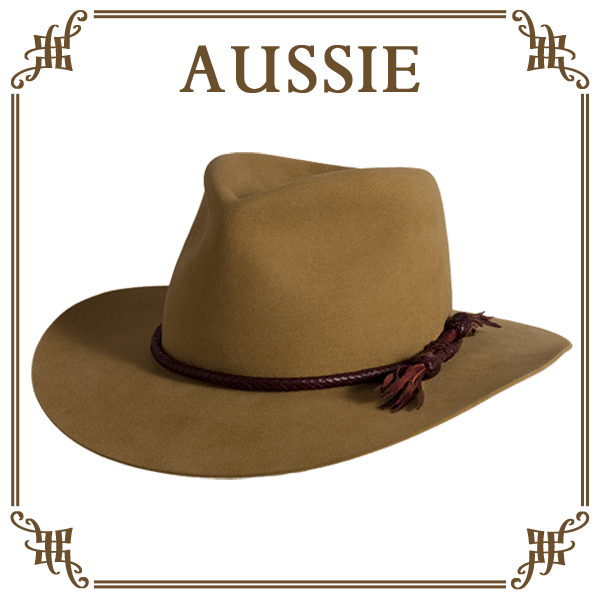 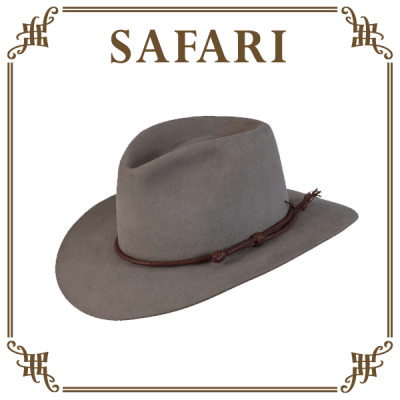 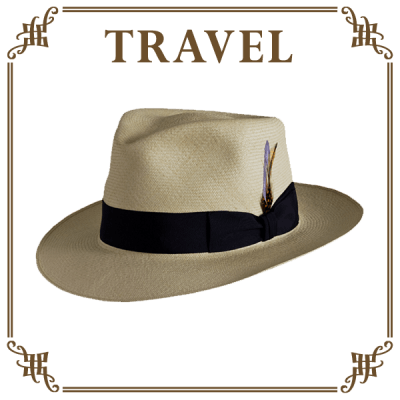 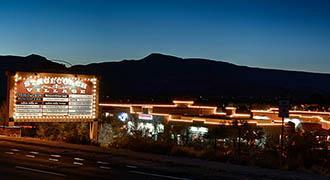 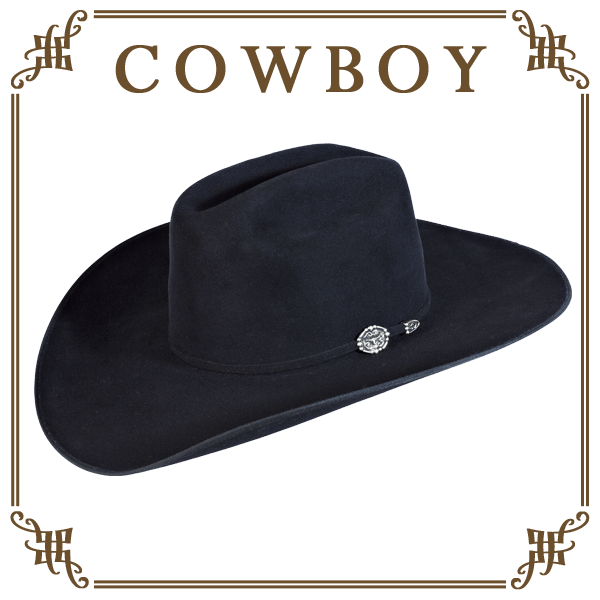 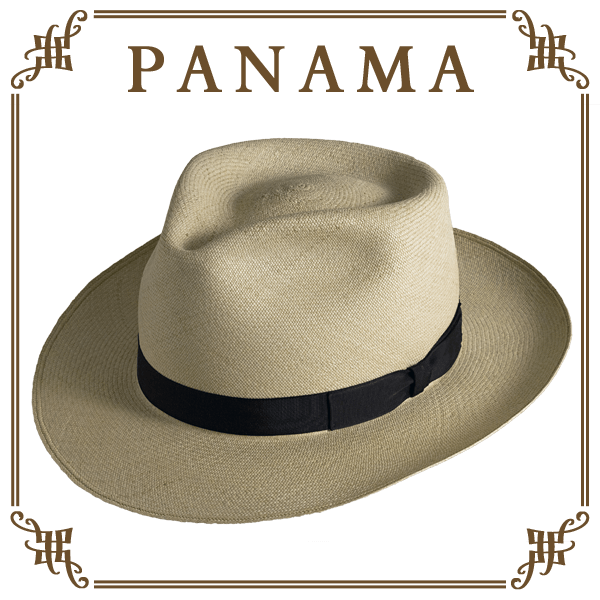 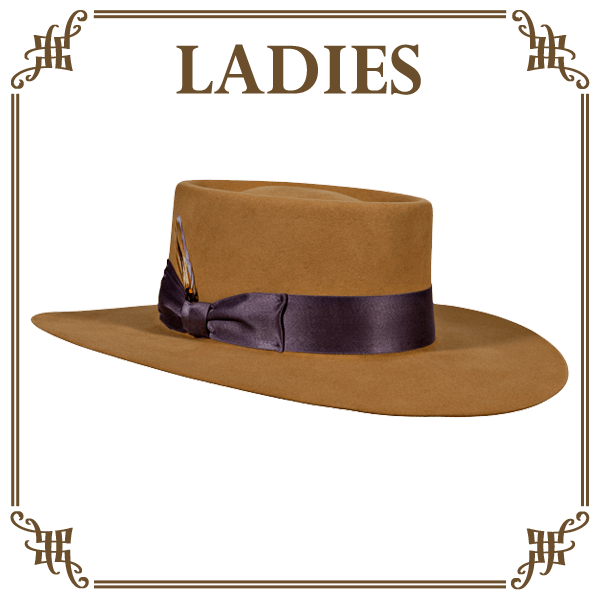 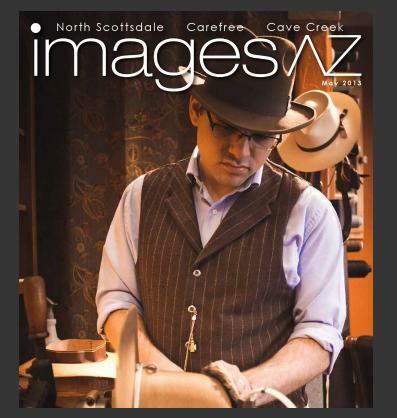 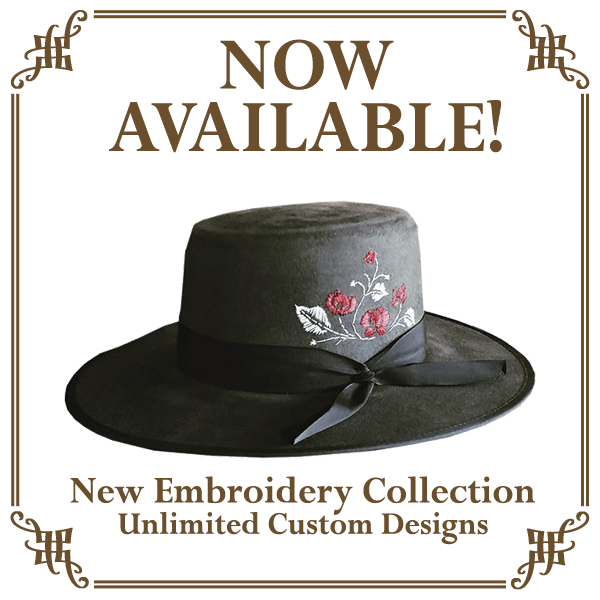 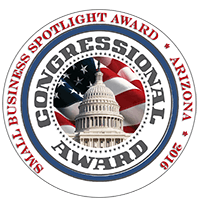 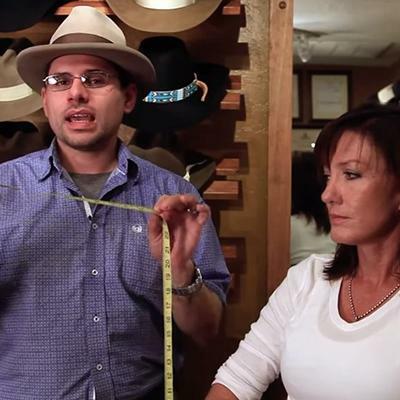 If you want a custom made Watson’s Hat, but are not able to visit us here in Cave Creek, Arizona, learn how you can get the perfect sized custom hat from the comfort of your own home. 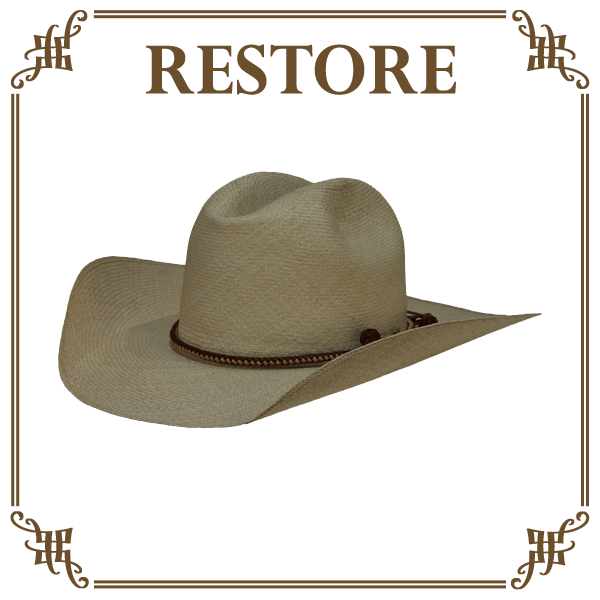 Since we custom manufacture hats the old fashion way we can restore old hats completely. 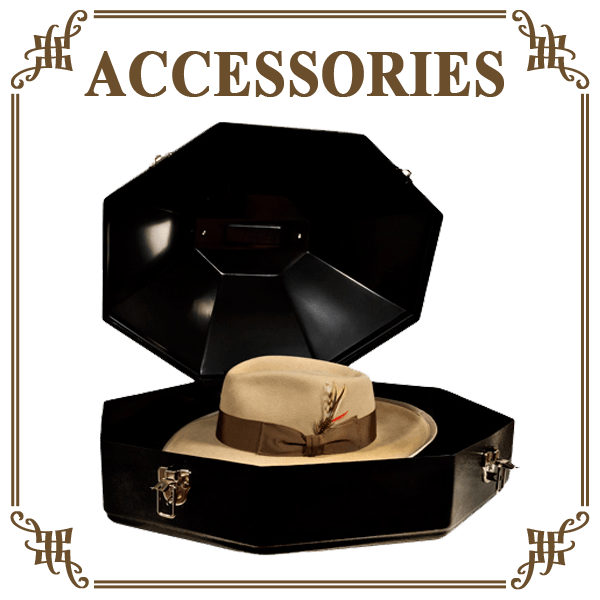 Some hat shops can only do the minimal, but at Watson’s we have all the proper hatter’s equipment and knowledge to make that old hat look new again! 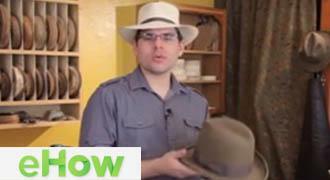 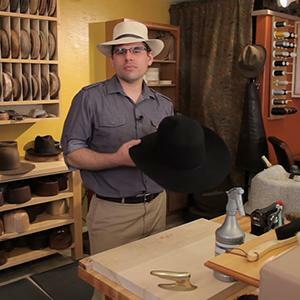 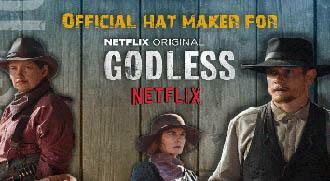 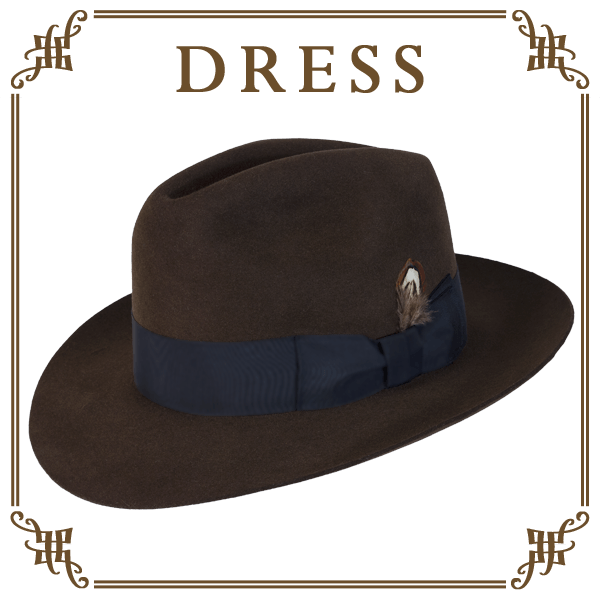 View our How-To Video Series by Eric Watson on how to care for your custom made Watson’s hat. 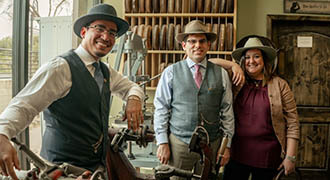 Watson’s Hat Shop is a family operated business with some great employees as well. 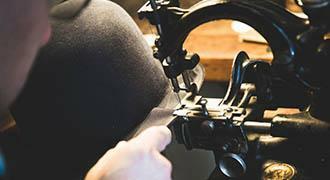 We take pride in the Watson name and are proud to work together and make beautiful hats for generations to come. 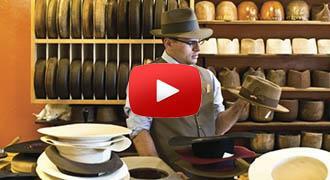 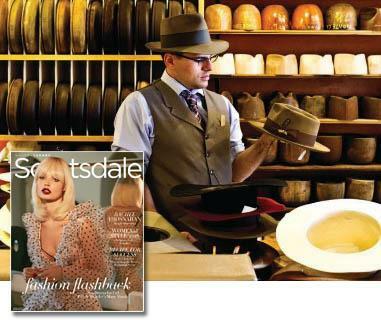 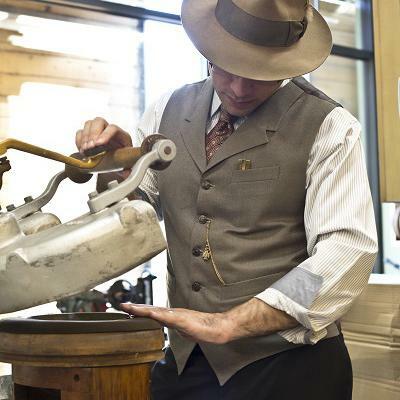 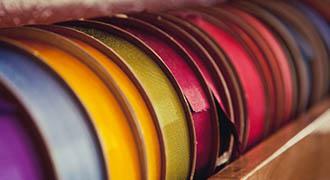 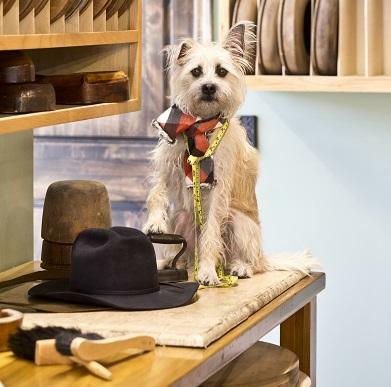 At Watson’s Hat Shop, each hat is hand crafted using rare hat making equipment from 1860. 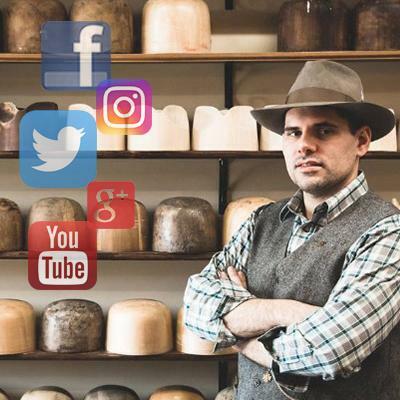 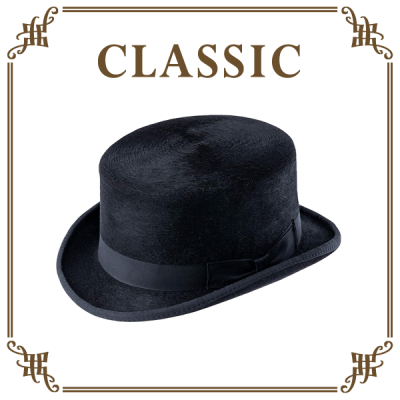 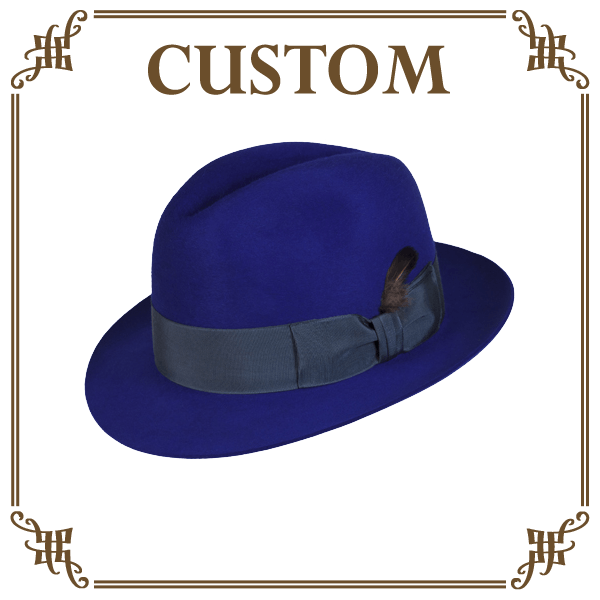 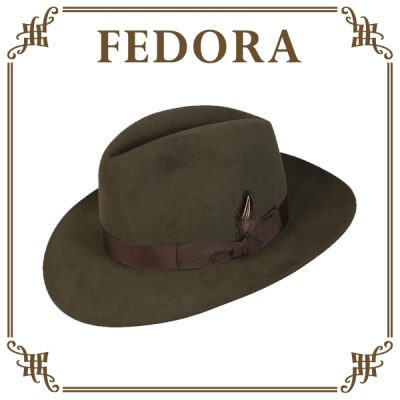 From this era of Hat Making, a customer would walk into a custom hat shop and the hatter would tailor-build the hat from the ground up just as the the customer wanted.